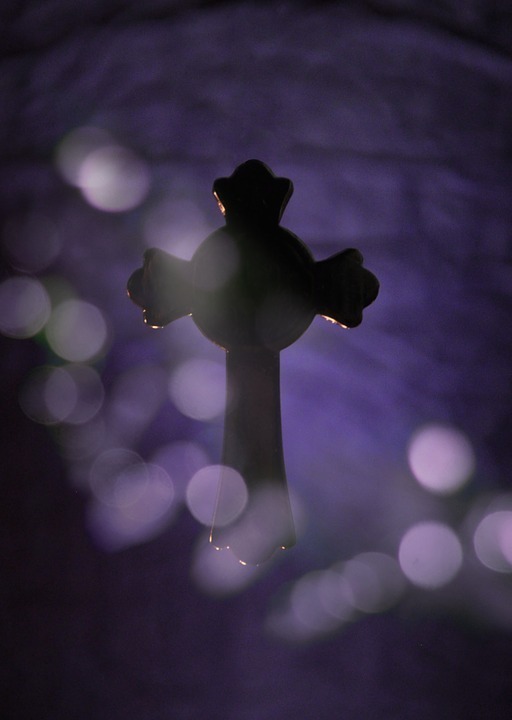 Join us for Lenten morning prayer with Beth A. Richardson and The Upper Room staff. Beginning on Ash Wednesday, March 6, 9:00 a.m. (CST) and continuing on Wednesdays through Holy Week, we will meet online for 15 minutes to pray together. Time: Mar 6, 2019 9:00 AM Central Time (US and Canada). Every week on Wednesday.